Liu Qiangdong, also known as “Richard” Liu Qiangdong, is the CEO and founder of JD.com, an online e-commerce marketplace. Liu is one of China’s most influential entrepreneurs, whose business acumen has been recognized both nationally and internationally. He is the recipient of the prestigious “2011 China Economic Person of the Year” that was award by CCTV, the country’s largest national television network. His e-commerce achievements were also recognized by awards such as the “2011 Chinese Business Leader’’ as well as the Fortune China’s “2012 Chinese Businessman” award. His e-commerce achievements have also earned him a place in Fortune’s “World’s Greatest Leaders” list. He is frequently invited to world-class forums, such as the World Economic Forum in Davos, to share insights on future innovation trends, the retail sector as well as to share his business development story as a means to inspire others. Fortune has also ranked Liu as number 48 on its list of the world’s greatest leaders and followed that with remarks in regard to Liu and him having “few of the trappings of a celebrity CEO,” as well as little corporate ego. He successfully runs a mega-billion-dollar global corporation, and yet he still spends one day each year as a delivery person for his business. 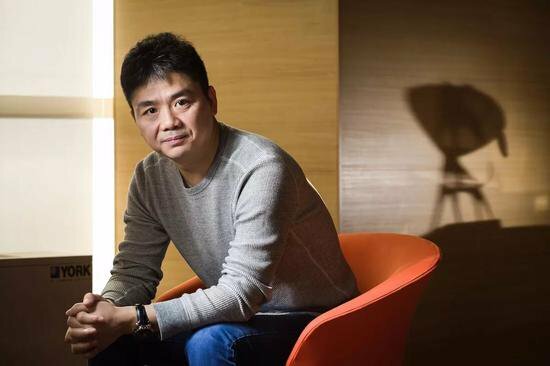 Liu Qiangdong is currently #140 on the list of 2018 billionaires, #18 on China’s Rich List of 2017 and #25 on the Richest in Tech 2017 list, according to Forbes. Furthermore, Liu is in his mid-40s, with an estimated net worth of $12.7 billion. He is one of China’s most disruptive e-commerce titans, and he is most known as the founder and chief executive officer of JD.com, one of China’s largest e-commerce platforms, which reported more than $55.7 billion annual revenue in 2017. Liu was born on March 10, 1973 in Suqian, Jiangsu province of China, to parents who were in the coal transportation businesses. He received a degree in Sociology from Renmin University, an elite research university in Beijing, China, and an Executive Master of Business Administration degree from the China Europe International Business School, a globally top ranked business school in Shanghai, China. While in school, Liu taught himself computer programming in addition to his main studies, and those skills and knowledge turned out to be more related to his main focus later in life. He is married and has two children. He and his family reside in Beijing, China. The beginnings of JD.com were neither disruptive nor online. In 1998, Liu started it as a chain of 12, 4-square-meter stores in Beijing, Shanghai and Shenyang. As a SARS outbreak confined both staff as well as clients to their homes, Liu began selling products online as means to keep the business afloat. 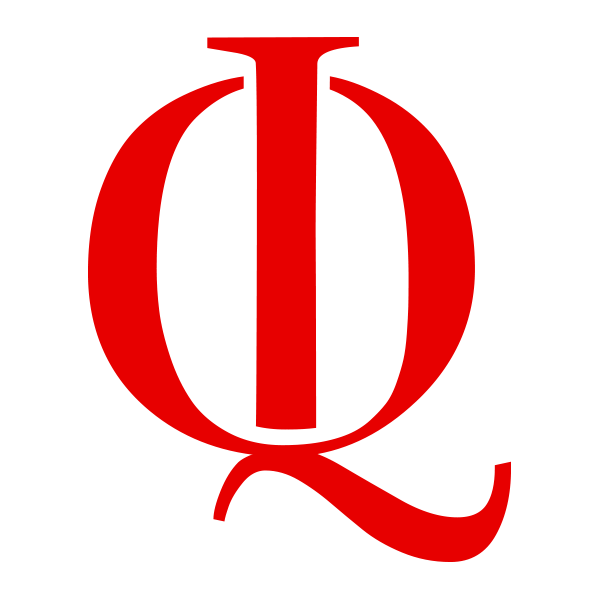 Under Liu’s supervision, JD.com listed on NASDAQ in 2014 and shortly thereafter, in 2016, it became the first Chinese Internet company to make the Fortune 500 List. JD is a global leader in high tech and Artificial Intelligence distribution. It uses drones, autonomous technology as well as robots to distribute products all over China. It also possesses the world’s largest drone delivery system, infrastructure and capability. JD.com currently has over 300 million active customers and more than 150,000 employees The drive behind the technological advancements came from Liu’s desire to make products available at fair prices to as many individuals as possible, regardless of location, leveling the playing field for residents in more rural regions who were typically charged more money for products due to the complicated shipping methods. Accordingly, Liu’s efforts and success with JD.com have earned him awards and accolades in China and worldwide. The enterprise is currently planning to expand beyond China and the Southeast Asia regions.